Currently signed to Zylofon Music, the King of African Dancehall Shatta Wale drops his first official single under the music label. 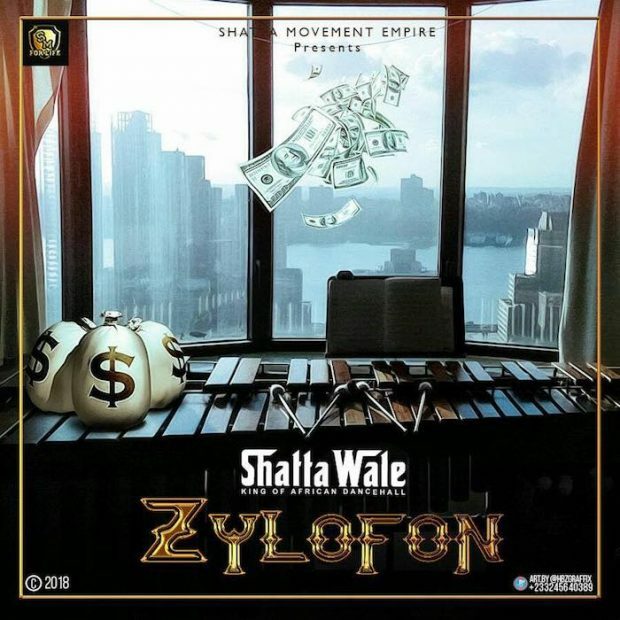 He titled this one Zylofon, after the music label. This is a low-tempo highlife tune to thank the music giant and it’s CEO for the wonderful investments he is putting into our creative arts.